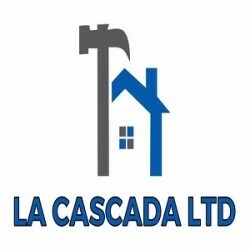 Search for a local Builder in Tower Hamlets - Greater London below or alternatively you can post your job so they find you! joined Mar 18Received 618 leads! joined Feb 19Received 179 leads! 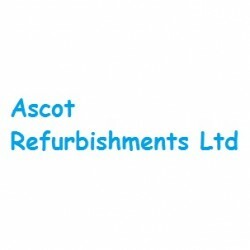 Building Refurbishment, Builders, Carpenters in Hornchurch, Havering, London. 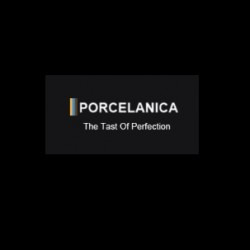 joined Dec 17Received 832 leads! joined Feb 19Received 84 leads! 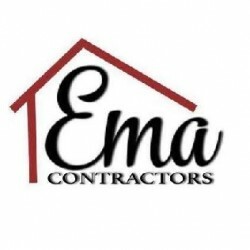 Builders in Acton, Ealing, London. joined Oct 17Received 1041 leads! 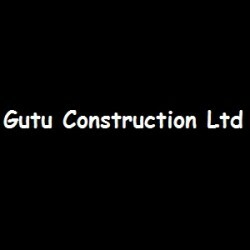 Builders, Property Maintenance, Bathroom Installation in , . 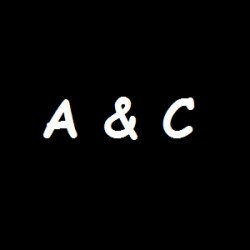 joined Sep 18Received 322 leads! 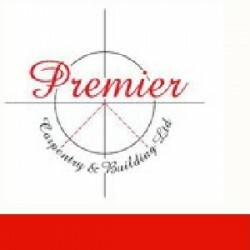 Building & Extensions, Builders in St Albans, Hertfordshire. joined Feb 19Received 99 leads! joined Aug 18Received 433 leads! 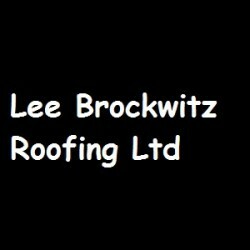 Builders, Roofers in Watford, Hertfordshire. joined Feb 18Received 661 leads! 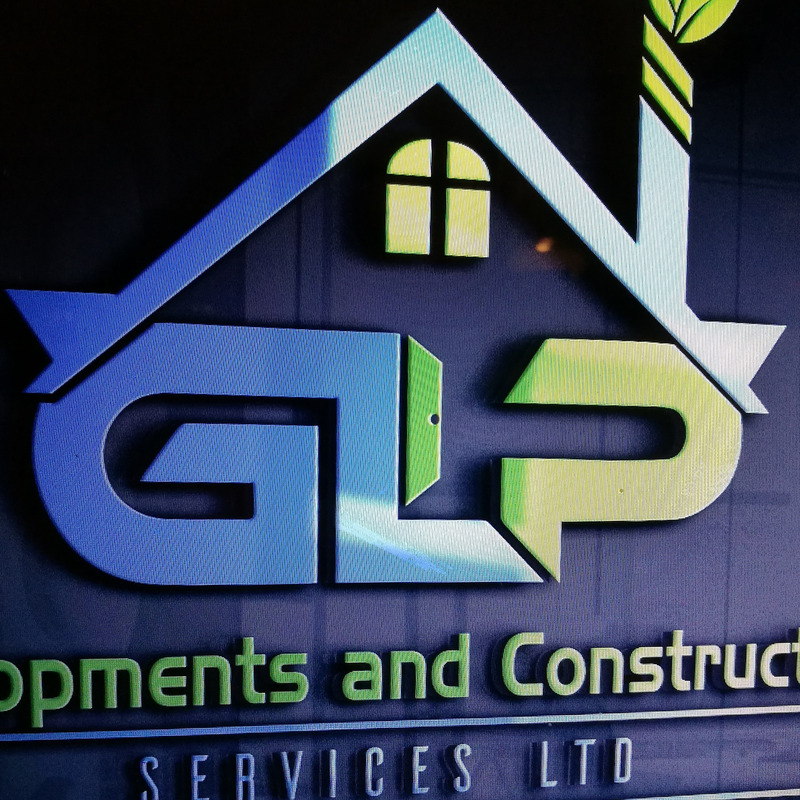 Builders, Plumbers, Building & Extensions in Potters Bar, Hertfordshire.